This is the words by Brillat-Savarin who was a politician in the French Revolution and anexceptional gastronome in 18th century.  “Le FAVORI” believes that the words stand for thesignificance to open the restaurant in Akasaka. The restaurant welcomes its guests with a modern and something nostalgic atmosphere. Theinterior decoration is very sophisticated filled with Japanese tastes here and there on the basis of Japanese Mid-Century style in 1960’s, when Akasaka was the most gorgeous town ever. Once you go through the entrance of “Le FAVORI”, guests will realize that here is the special sanctuary for grown-ups.  We think the food of “Le FAVORI” is delicious more than anything else, and the menu never be boring ever.The Chef, Yasutugu Shiraishi has a great deal of expertise in seasonal Japanese foods. He listens to the silent voice of such ingredients and still avoids to create Japanized French Cuisine. Staffs tend to provide superficial services in general, but here is different. The Maitre d’hotel of “Le FAVORI” take prides as professional service persons. As Brillat-Savarin said, keeping a trinity of the fabulous Akasaka- flavored interior, trained staffs and perfect dishes, “Le FAVORI” incarnates the hospitality for guests not to lose their interest ever. Access: 0 min. from Nagatacho Station, Exit 9a 1 min. from Akasaka Mitsuke Station.